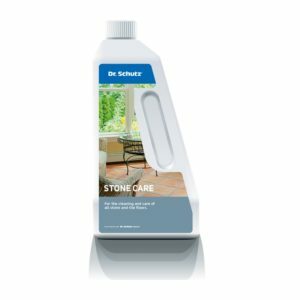 For the removal of limescale, rust marks, urine, soot, cement residue and hard water deposits from acid resistant surfaces and sanity ware such as porcelain sinks, toilets, showers and steel taps as well as ceramic floors, tiles and walls and hard stones such as granite, gabbro and others surfaces in kitchens, bathrooms and swimming pool environments. Wet the surface to be cleaned thouroughly for several minutes. Spread the powder using a damped cloth, sponge or brush or spread the powder directly onto the moistened surface area. 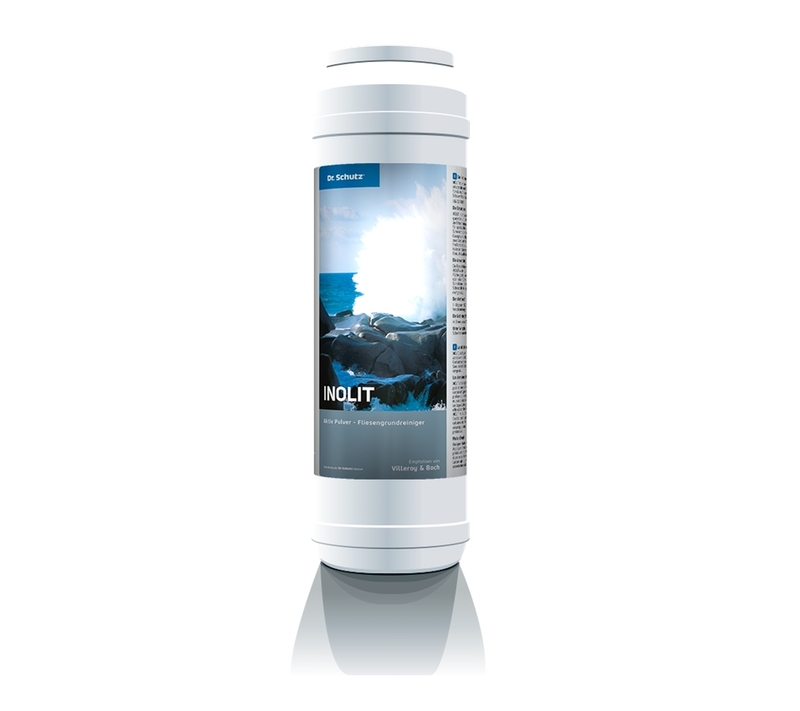 Give Inolit Limescale Remover a short time to react. Wipe the surface with a clean cloth or mop and rinse thoroughly with clear water. 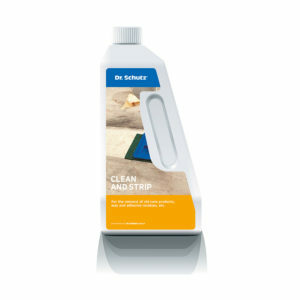 Before application test Inolit Limescale Remover on a unconspicuous area for material fastness. For the treatment of large quantities, wear acid-resistant rubber gloves. Inolit must not be used on acid-sensitive surfaces, e.g. 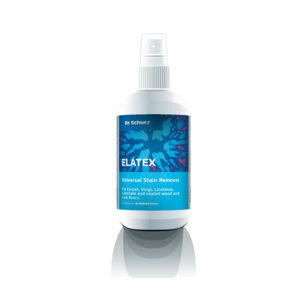 artificial materials and acid-sensitive glazes and enamels. The time of reaction on hard stone like granite, gabbro and others must not exceed 2 hours in order to avoid changes due to the acid development. The cleaning of surfaces with brass pieces has to be carried out before the brass protecting foil is drawn off.